Nancy Telfer, * 1950, is a Canadian composer and choral conductor. She has composed music for choirs, bands, orchestras and solo performers. Her music has been commissioned from performers in many countries and is published in Canada, the United States and Europe. 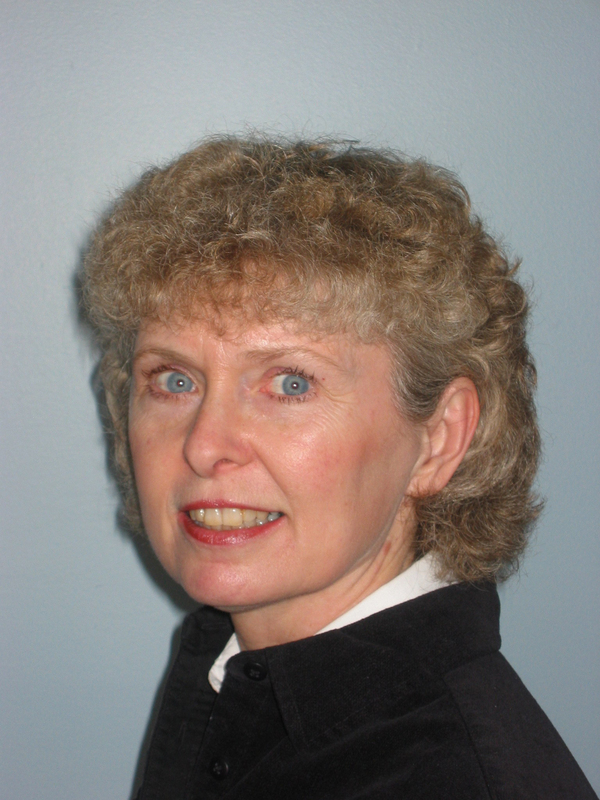 Nancy Telfer received her education from the University of Western Ontario, Canada, and has presented seminars in Europe, Asia, Australia, South America, Africa and North America. She believes that all music should delight the ears, capture the imagination of the mind and feed the soul. The Peninsula Women's Chorus commissioned Nancy Telfer to compose Requiem aeternam in 1995 in memory of Valera, a choir member who had died. Nancy asked the choir to brainstorm for visual images that they might connect with this former member. The images helped Nancy to become familiar with both the choir and the deceased member and she was inspired by the images to write the lyrics. The piece begins with images of the long process that nature needs to create a beach: a picture that suits the eternal nature of a requiem. The images of light (lux perpetua) help to convey the celebration of Valera's life. The choir is located near San Francisco on the west coast of the United States where whales are a source of curiosity and a symbol of ageless continuity. In the Dies Irae, people are encouraged to take responsibility for the destruction of nature. The throbbing eighth notes and repeated ostinato starting in m 46 add some urgency to the request for mercy. 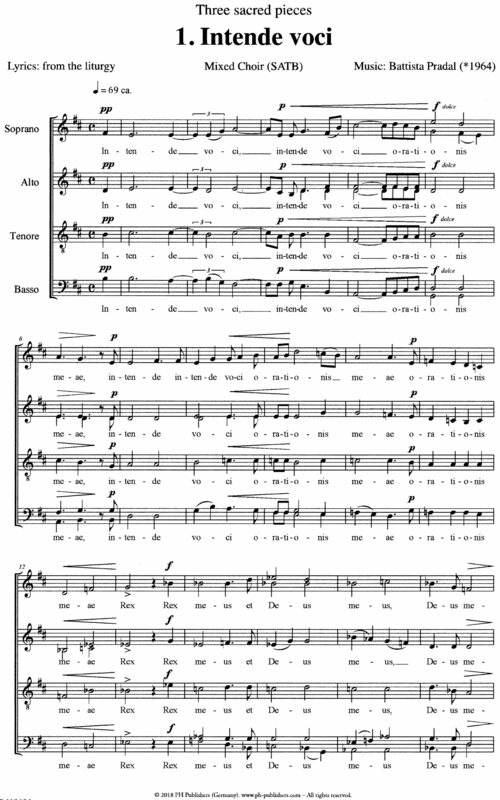 The repetition in the Offertorium accompaniment is more meditative in nature to fit with the choir's chanted parts. Solo speakers are used to add some drama as well as focused sin¬cerity to the pledge. One of the images that the choir contributed was a description of years without birds and then, without warning, flocks and flocks of them suddenly arriving on the shore and then the sea creatures coming back, too: an incredible renewal of nature. That excitement is captured in the Sanctus and Hosanna. The image of waves was saved for the last movement because it is, perhaps, the most eternal image of all. The dynamics create an ebb and flow in the sound. Sometimes the melody is passed from voice to voice, each line a slightly different shape, like the waves. Throughout the music both sacred and secular images are included to link humanity's un¬derstanding of nature with an understanding of the spiritual.